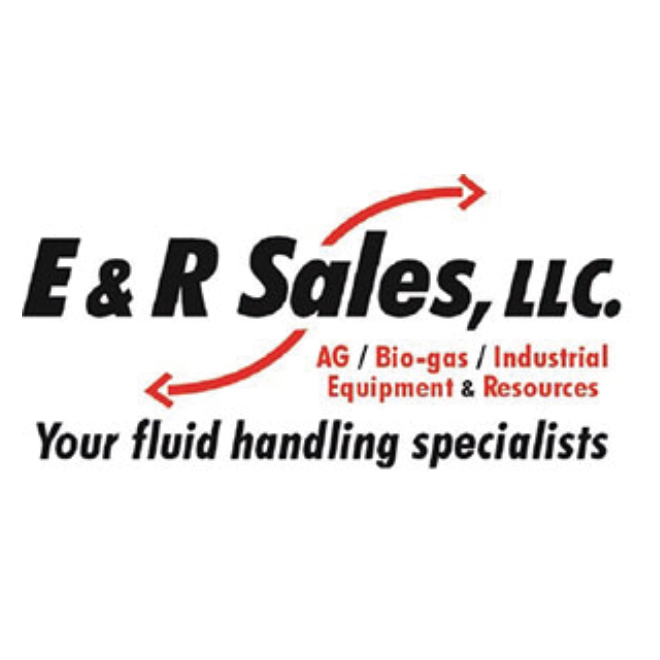 E&R Sales, LLC was formed as an AG/Biogas consulting firm in 2009 by Ron Skinner. For the last 8 years, E&R Sales has grown to be a national distributor of quality products from vendors such as, Flygt (a Xylem brand), B.A. Valves, Boerger, Goulds, AL-2, and more. During 2016, E&R Sales entered into a national distributor agreement with Xylem for Flygt agricultural products including pumps and mixers. Moving forward, we will increase our presence in the agricultural market while continuing to focus on biogas and the nutrient recovery market, expanding our efforts into the industrial market in the near future.